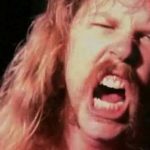 Home Videos Metallica Have The Worst Time In The World Trying To Perform Their Songs on Guitar Hero – Watch It! This Is The Day That We Broke Lars Ulrich! 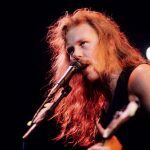 Say what you want about Lars Ulrich, however whether or not you want to admit it or not, Lars is undoubtably one of the most influential drummers in all of thrash metal. And whether or not you want to admit it or not, Ulrich is essential to band’s unmatched songwriting. People don’t at all times talk fondly of him, however he is a superb musician. However even with me making an attempt to be unbiased, even I am able to see that he’s flawed. That of which is painfully and hilariously obvious on this video! 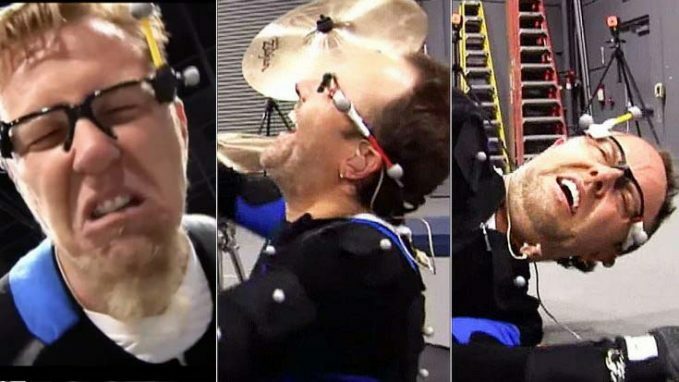 What you are about to watch is a video wherein Lars Ulrich is doing motion capture for the video game Guitar Hero. 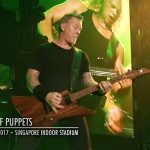 On this video Lars Ulrich is expected to perform a drum part of his own that he probably hasn’t performed in years, and to put it simply, he is having lots of issue. Don’t believe me? Watch for your self!